This Reiki class schedule is subject to change without notice. Please register as soon as you find a class date that will work for you to ensure your placement in the class. Classes that do not have a minimum of 3 students registered two weeks prior to the class date may be cancelled. When student demand exceeds, classes may be added. 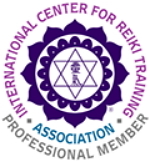 NOTE: ALL REIKI CLASSES ARE TAUGHT IN SENOIA GA, ABOUT AN HOUR SOUTHWEST OF ATLANTA OR PREARRANGED AT YOUR LOCATION! Please Note — Add your name to a list to form additional Holy Fire III Master Reiki or Holy Fire III Karuna Reiki Master classes in 2019! You want a class that’s not listed. Get on a list! 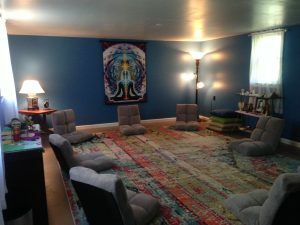 You would like to participate in a Reiki Circles/Shares Membership, a group dedicated to Reiki discussion and hands-on practice. You must already have received Reiki attunement, at any level, any tradition, any experience. 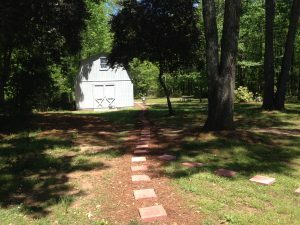 I have formed Senoia Reiki Meetup — come check us out!